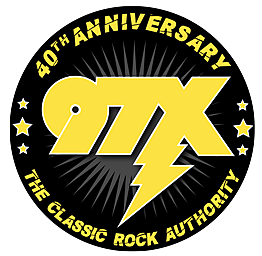 Attention band members in the Quad Cities area, Classic Rock 97X is giving another local band the chance to play at the iWireless Center before Heart and Lynch Mob! Now it's time for your band to have this awesome opportunity. Fill out the form below and submit your band's YouTube video. A panel of judges will select the best video and those videos will be put to an online vote. Send us your band's video.